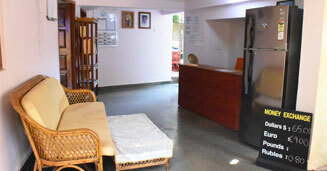 An environment free from outside known pollutions like air, sound and mind. 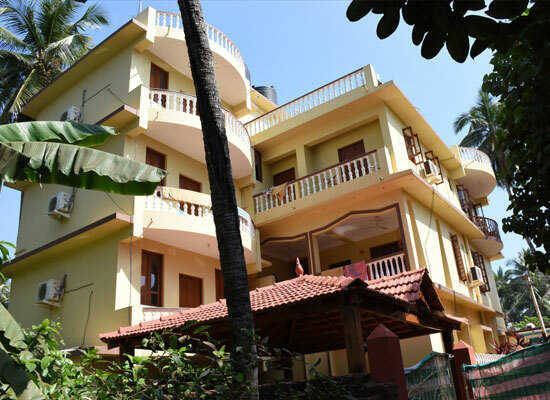 In five minutes walk in the fresh air, a path in dried rice field with cows, you are in the most beautiful beach of Morjim, clean, quiet, empty..
Hotel Nifa is situated in Morjim. 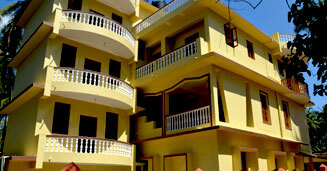 It consists of 25 rooms, with room categories- Non AC,Standard AC & Sea View AC.We have a beautiful swimming pool with an attached baby pool. We have a beautiful swimming pool with an attached baby pool. 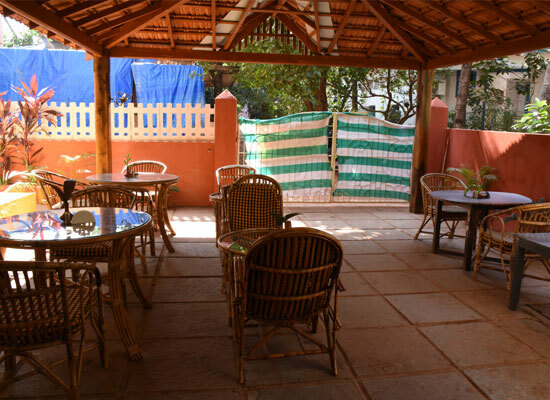 Relax and unwind at our Pool Side Restaurant serving Goan, Indian, Continental and Chinese cuisine. 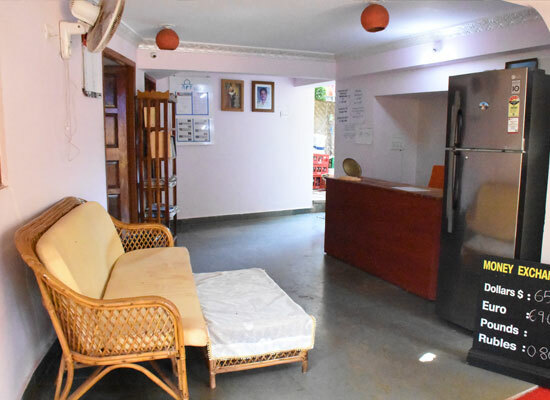 We offer the best Indian, Chinese & Continental food with wide variety of menus and services at Hotel Nifa. We invite you to come & enjoy delicious food at our restaurant. 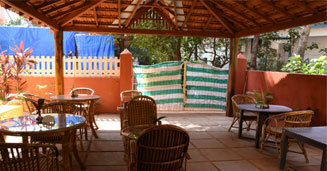 THOMAS BEACH GUEST HOUSE Situated in Ashvem, one minute walking distance to the beach.